Thirty-seven thousand years ago, a deadly secret was buried in a cave in Texas. Now the secret has been unleashed. And it's discovery may mean the end of all humanity. 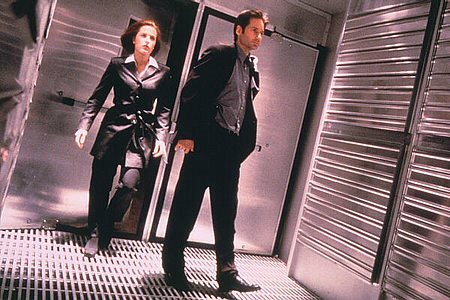 "The plague to end all plagues"
When a terrorist bomb destroys a building in Dallas, Texas, FBI Agents Fox Mulder (David Duchovny) and Dana Scully (Gillian Anderson) are drawn into a dangerous conspiracy surpassing anything they've ever encountered. 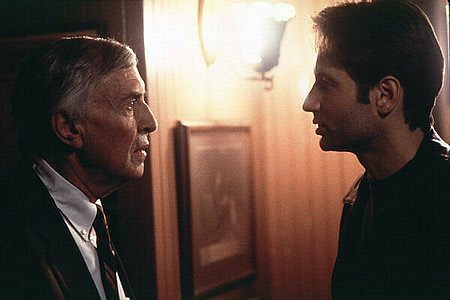 With the dubious assistance of a paranoid doctor (Academy Award -winner Martin Landau). Mulder and Scully risk their careers and their lives to hunt down a deadly virus which may be extraterrestrial in origin - and could destroy all life on earth. Their pursuit of truth pits them against the mysterious Syndicate, powerful men who will stop at nothing to keep their secrets safe, leading the agents from the cave in Texas, to the halls of the FBI, and finally to a secret installation in Antarctica which holds the greatest secret of all. 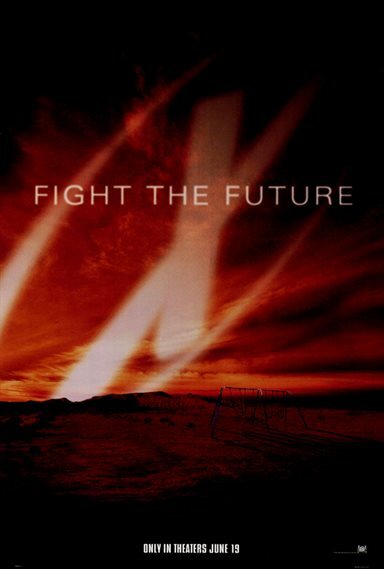 Download X-Files: Fight The Future in Digital HD from the iTunes store. 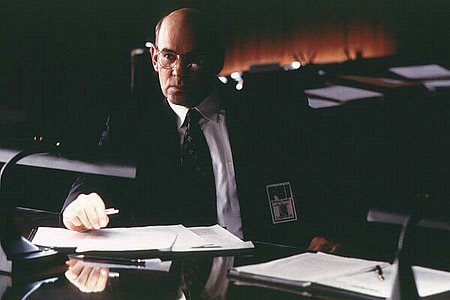 X-Files: Fight The Future images are © 20th Century Fox. All Rights Reserved. 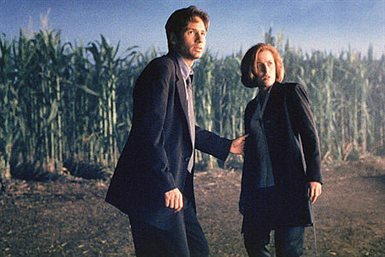 X-Files: Fight The Future images © 20th Century Fox. All Rights Reserved. Calling it an early night and checking out with this.